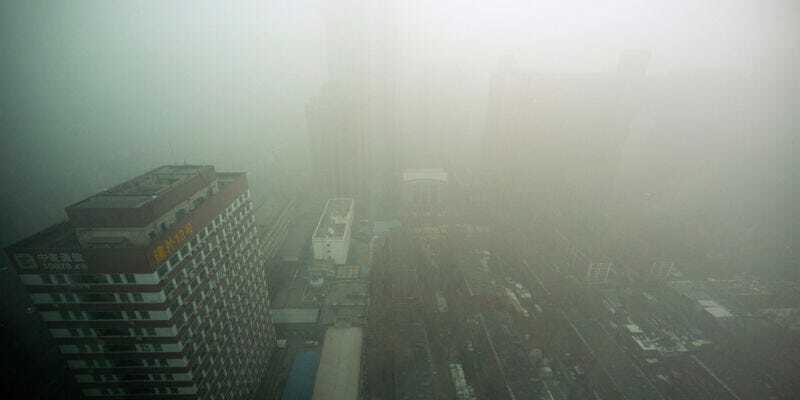 Millions of Chinese citizens have been blanketed in thick smog recently, but where some people see only a dense haze, entrepreneurial Canadian businessmen see profit. The company has been selling the air for around six months, but only recently started selling through Taobao, China’s eBay equivalent. A seven-liter can of Banff air goes for about $25, and gives you about 150 shots of sweet, sweet Alberta air.